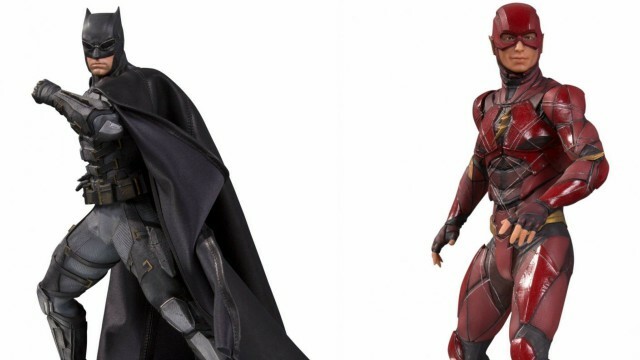 Ahead of this week’s Toy Fair in New York City, DC Collectibles (via Yahoo) and Funko have revealed the first of their Justice League collectibles including 12-inch premium statues and character Pop! vinyls. 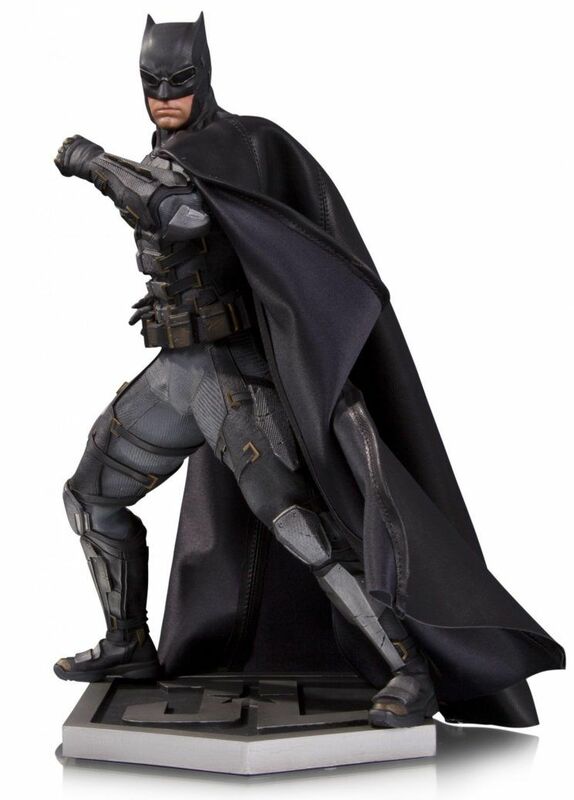 Check out the Justice League statues and vinyls in the gallery below! The statues for the film will sell for $150 and are limited to a run of 5,000 per statue. They’ll arrive in stores for the film’s theatrical debut.